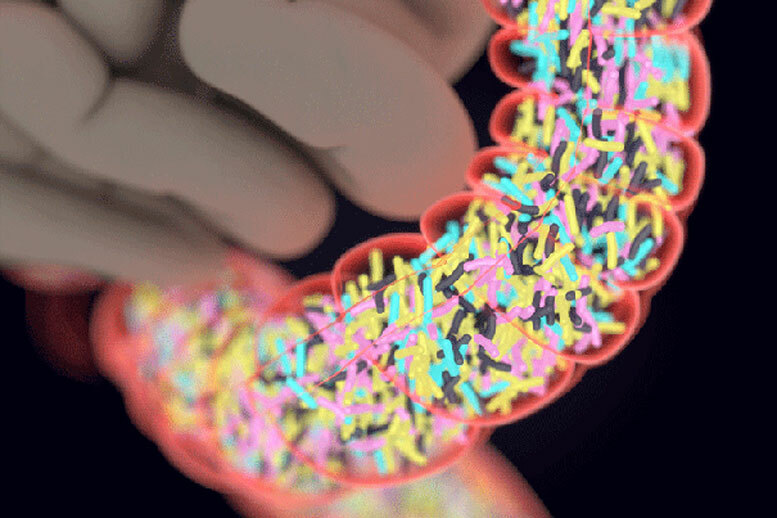 A new Harvard study found that a guardian gene, which protects against Type 1 diabetes and other autoimmune diseases, exerts its pancreas-shielding effects by altering the gut microbiota. The team’s experiments, published in the Proceedings of the National Academy of Sciences, show that despite harboring the powerful guardian gene, mice developed severe inflammation of the pancreas — a precursor to Type 1 diabetes — after receiving antibiotics shortly after birth or if raised in a sterile environment. Be the first to comment on "Scientists Reveal the Role of Gut Bacteria in Averting Type 1 Diabetes"